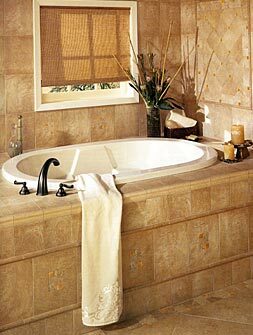 GLASS tile, Ceramic, Porcelain, Marble & Travertine! 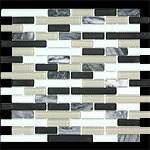 We are the “Exclusive Local Dealer” for GIORBELLO Glass Tile! with DECADES of interior design experience! and will not allow you to make any decorating mistakes. 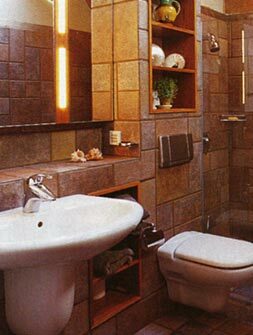 Tremendous assortment of mosaics with stone accessories. “walk-up fees or elevator fees” ($60.00). The BIG BOX stores CANNOT say that! 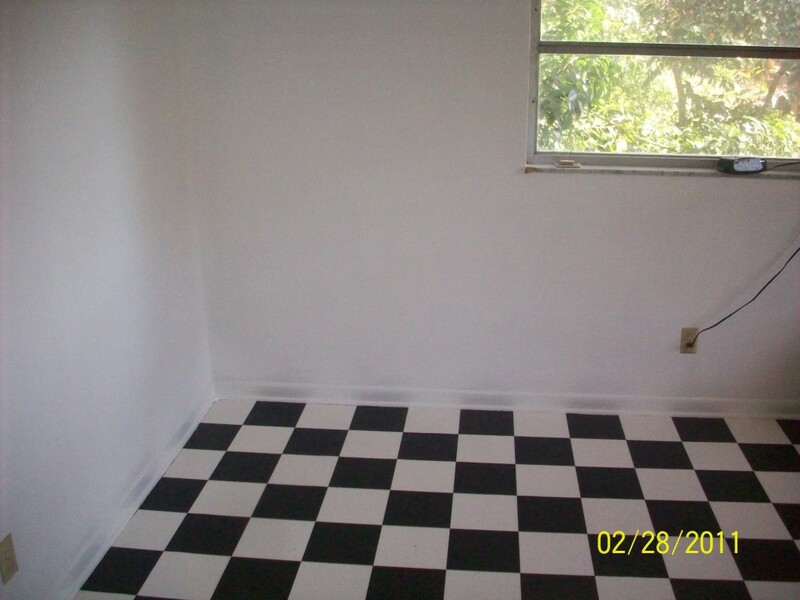 We also offer many up-to-date styles of Tarkett Sheet Vinyl / Fiberfloor, similar to linoleum or Congoleum! 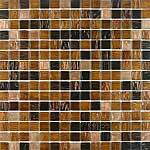 LUXURY VINYL TILE (LVT) — individual vinyl planks (that look like stone or tile). LVT is one of the fastest growing hard surface flooring materials on the market today. 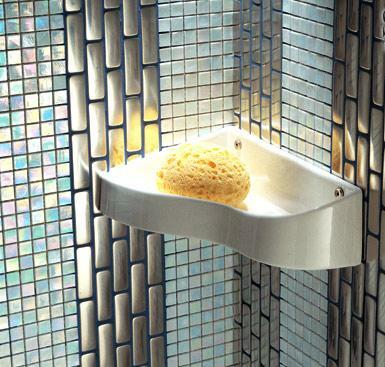 Major manufacturers are building plants exclusively for this product. Instead of the typical tile in a bathroom or kitchen, consider LVT! Residential & Commercial warranties apply.